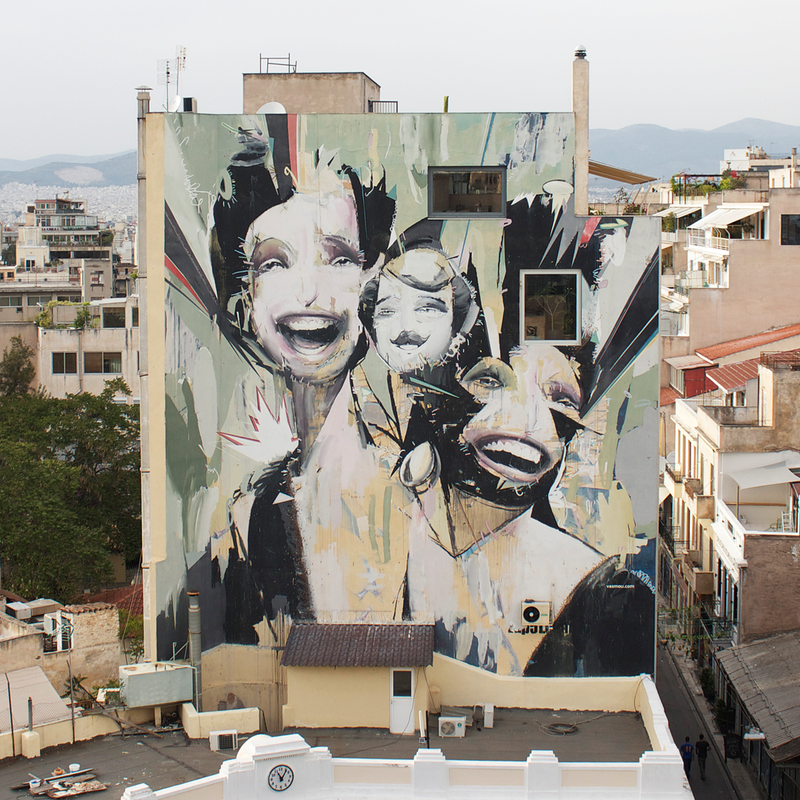 The greek street artist George Demoulas, known as SimpleG has recently transformed the exterior of Nikaia’s old city hall building into a reference point of historical roots with his mural – memorial titled “mother’s hug”, referring to the Genocide of the Asia Minor Hellenism due to the destruction of Smyrna. The most appropriate way to express through a mural the sorrow of the Hellenism alongside the events that the city organizes as a reminder of the 96 years that has passed since this tragedy. On the highest point of the building we can see the Asia Minor mother standing with her child while on the front and side façade a representation of the greek population forced to leave behind their old lives to seek for a better future and a new home. The pain of these refugees hugs every touch of paint. 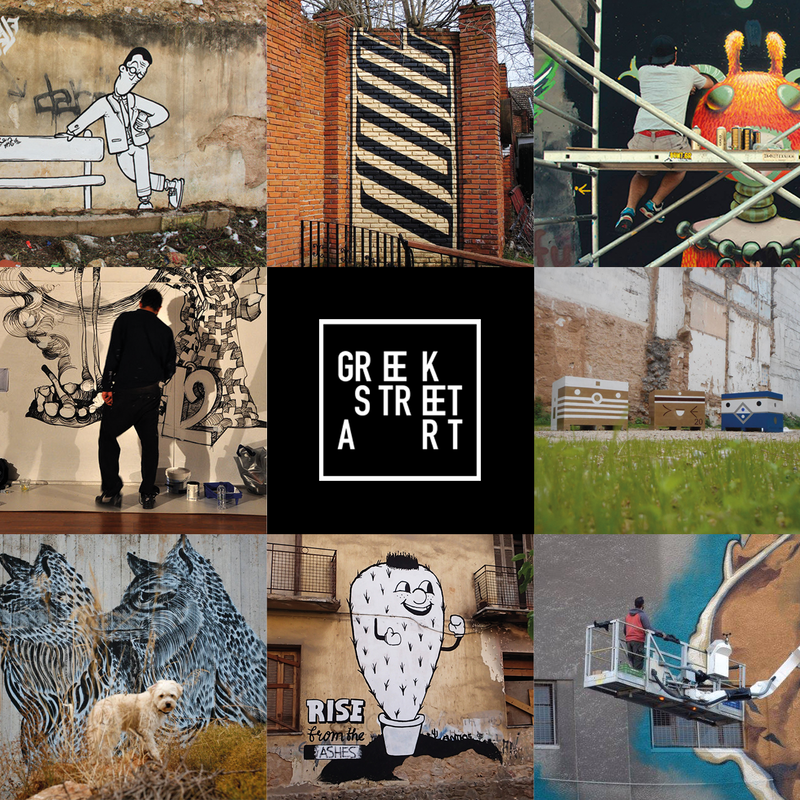 Posted in Street Art and tagged athens, greece, Greek Artists, history, mural art, piraeus, public art, simpleg, street art europe. Bookmark the permalink.